At Ashville Concrete, we are proud to be one of the leading suppliers of Ready Mix Concrete Holborn. We have a variety of different Concrete Products which are very versatile and suitable for use on a whole range of projects, including commercial, highway, agricultural and domestic work. We’re happy to help you with jobs of all sizes. Our drivers use the latest Volumetric Lorries to take your material right to your site. 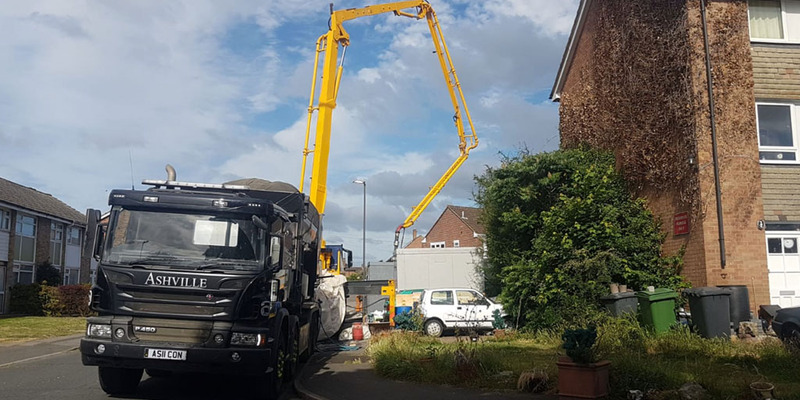 These vehicles act as a mobile batching plant – which allows precise measures of Ready Mix Concrete Holborn to be made for you on your site. We communicate with all our drivers by using the latest tracking and safety equipment. We can, therefore, communicate quickly and clearly with our operators ensuring your delivery is in your hands as quickly as possible and meaning we can avoid any potential delays en route to your location. Each of our delivery vehicles is regularly maintained and cleaned thoroughly. Our team are ready to help 24 hours a day, seven days a week and always aim to deliver your materials the day you order them or the next working day. 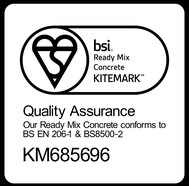 All our vehicles are installed with as standard the latest calibration equipment and software allowing us to provide many of our Concrete Products with every delivery. The vehicle’s technology also ensures we deliver your order with minimal waste. For your convenience, we also offer to remove your waste having first provided your materials.